Hollywood is on a real remake binge. I think mainly because they’re out of original ideas, but also because big budgets demand projects with immediate brand recognition and because there’s a general sense out there that CGI makes everything better. 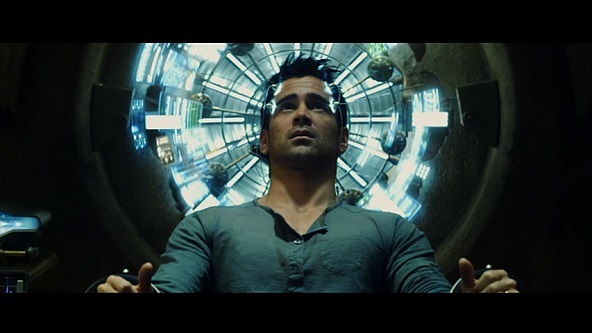 Hence the remake of Total Recall (1990) in 2012 with Colin Farrell (notes just posted on Alex on Film). They shouldn’t have bothered, but I guess there was money in it. 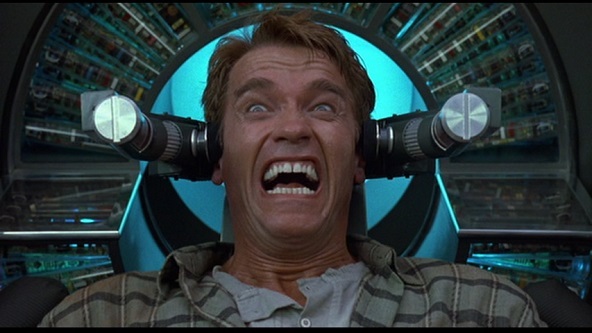 What really surprised me was finding out that the remake was partially filmed in my hometown of Guelph, Ontario. I didn’t even recognize it! Which made me wonder why they even went there . . .